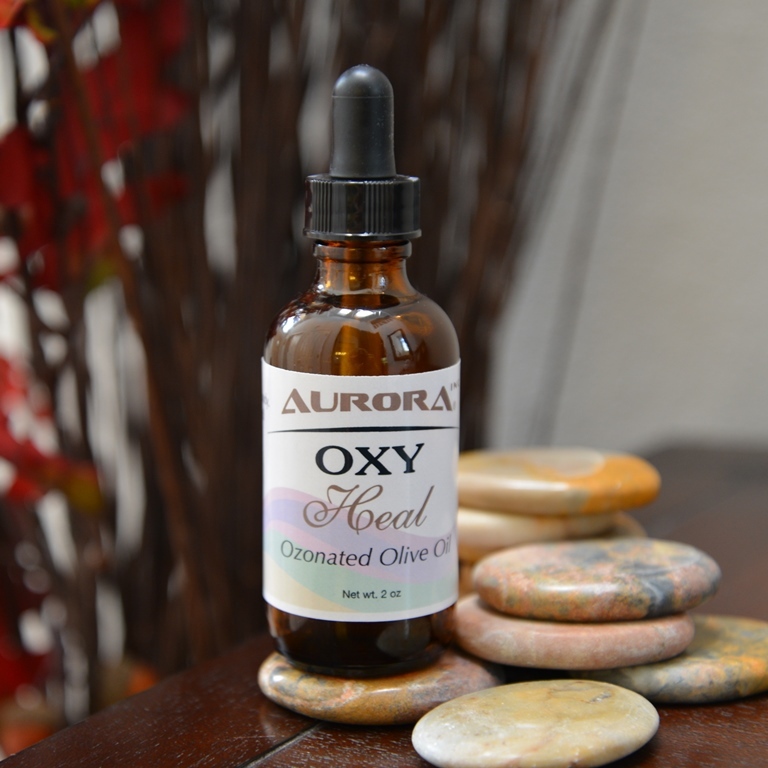 “Oxy Heal” Skin Care Ozonated Olive Oil. It has great health and beauty power. This natural Skin Care is formulated from Extra Virgin Olive Oil. The Oil under mild condition with medical grade Ozone without touching metal is Ozonated. OZOO is Mega source of Oxygen. Ozonated olive oil has great healing power. Ozonated Olive Oil has been on the market of Europe and Germany for several decades for skin care. In some homes, Ozonated Olive Oil is considered as a first aid remedy. The Ozonated Olive Oil is used to reduce pain and inflammation of the muscles, joints, bruise, or any skin problems. 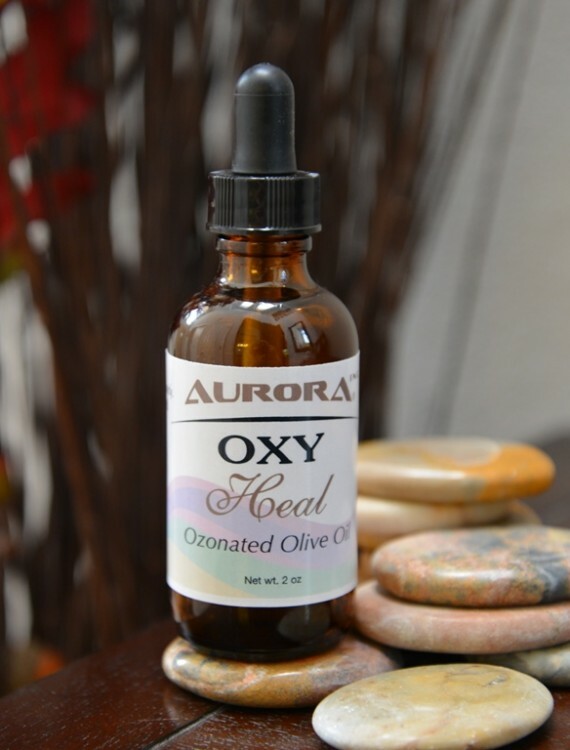 Oxy Heal is made of pure 100% Extra Virgin Olive Oil that is Ozonated by pure medical ozone from 96% concentrated medical-grade oxygen and is manufactured without touching metal and without preservatives or chemicals. Possibilities of ozonized oil (O’TRI) in the treatment of burnts. Its bactericidal action was proved in 7 germ cultures obtained from festering-surgical patients: Proteus, Staphylococcus aureus, Pseudomonas, Streptococcus, Neisseria. After 24 hours of incubation, using ozonized oil, all the samples turned out to be sterile. Clinical use of ozonized olive oil, in the first 3 – 4 days after burn, for the local treatment of thermal injury with bacterial association (Staphylococcus aureus and Pseudomonas) decreases the microbial load in 3 – 4 levels. Also, the use of ozonized oil promote a more fast growing of granulation tissue and healing, normalizes the blood bactericidal activity, increases the level of lysozyme, phagocytic activity, reaction blastic transformation of lymphocytes and the production of antibodies (normalizing content of circulatory antibodies components). The healing time for the burn area was between 7 – 10 days. Ozone therapy in breast cancer. The aim of this study is to assess the potentials of ozone therapy, as adjuvant and neoadjuvant treatments, of patients with breast cancer. The sample was constituted by 180 patients, age ranging from 35 to 65 years, with histologically confirmed breast cancer. Thirty four patients were using ozone therapy plus neoadjuvant polychemotherapy, 52 patients received ozone therapy with adjuvant treatment, 46 patients received placebo and cytostatics and 48 patients were on polychemotherapy. Ozone therapy was applied by intravenous saline infusions. The treatment results were assessed by clinical control data, lipid peroxidate and antioxidant activity (AOA) levels and immunogramme readings. The use of ozone therapy made it possible to improve the patients’ quality of life and to increase the efficiency of treatment. The women that were on neoadjuvant ozone therapy revealed its potential effect on the part of cytostatics. According to the mode ozone therapy was administered, at the end of the treatment, a reduction of Shiff bases (54 %), Dien conjugates (52 %) compared with the initial levels were observed. At the same time AOA increased. 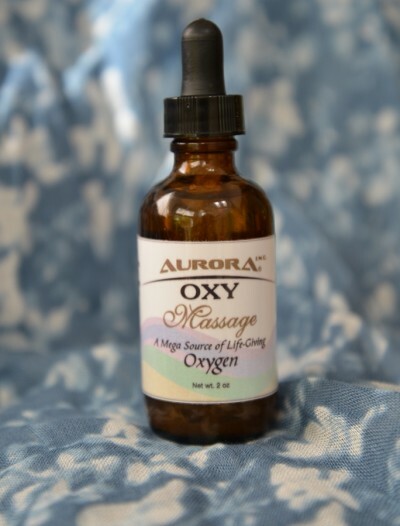 Invented by a PHD Chemist with 35 years experience and Aurora Health and Beauty products harness the ozone-oxygen cycle in a concentrated form. 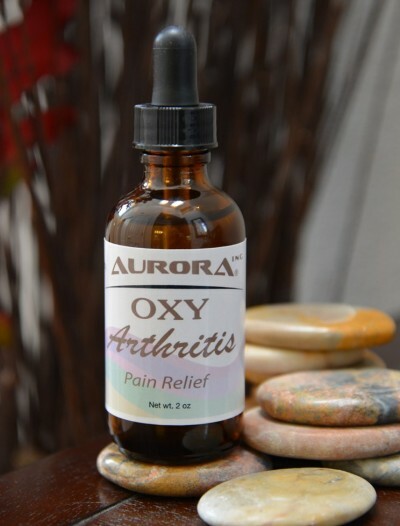 These powerful healing products remove toxins and purify your body.